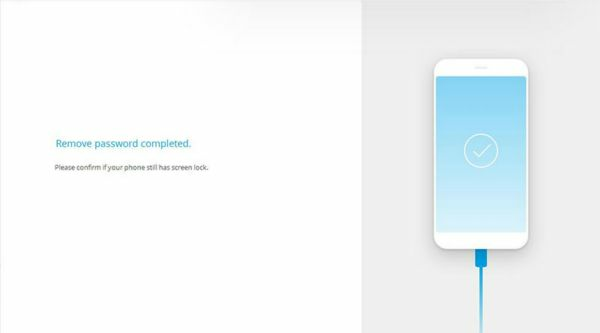 We'll tell you how to unlock your phone without removing any data and with just several minutes if you forgot the password and how to reset a Samsung phone forgot password. No worry when you forgot Samsung phone password. Like what mentioned above, we all get used to locking the screen with a password to keep privacy in safe. However, some people may experience also the similar situations and really want to find a way out. If you have the same trouble, you should not skip this passage. Continue to read this tutorial and you will know how to unlock Samsung phone without password. Solution 1: How to unlock Samsung password by using Eelphone Unlock . Solution 2: How to reset password on Samsung phone in measure of Recovery Mode. I forgot my password to my Samsung phone, I have tried this method – Eelphone Unlock. This program allows you to unlock Samsung phone forgot password without removing any data and with just several minutes, all is finished. Go on with the following steps. Step 1: Click on the download button and launch the program after installation on PC. Select the function “ Unlock ”. Step 2: Click on the button “ Start ” to get started. 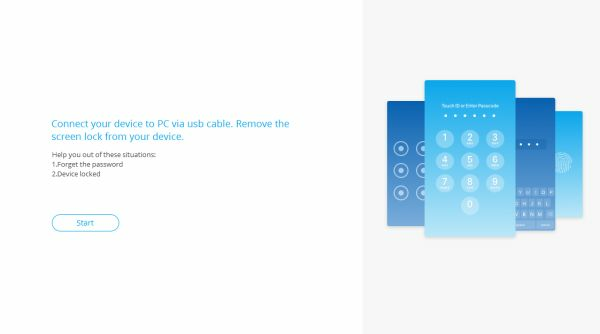 Connect your Samsung device to the computer via USB cable. 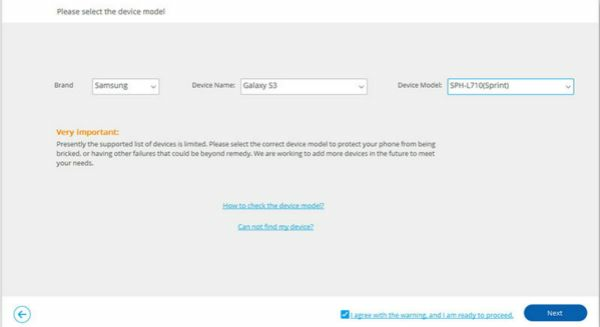 Step 3: Select your Samsung model from the options list. Make sure that you have chosen the right one. Click on the button “ Next ” to continue. Step 4: Use key combination to enter the Download mode on your Samsung by the following steps. Firstly, power off your Samsung. Secondly, press and hold the Volume Down Button + Home Button + Power Button at the same time until the Warning Screen pops up. Step 5: Then you can boot into the download mode and the program will begin downloading recovery package. Wait for minutes until the end of the process. When it is completed, click on the button “ Remove ” to finish. Now you can reset your password. Solution 2: How to reset password on Samsung phone in measure of Recovery Mode . Here we propose you an alternative. You can put your phone into recovery mode and restore to factory settings to Samsung phone reset password. Follow the steps below to continue. Step 1: Power off your device. 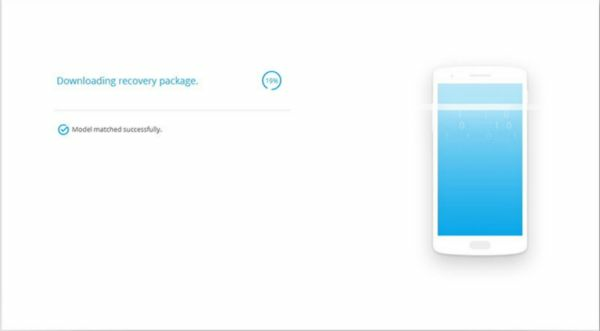 Step 2: Boot your Samsung smartphone into Recovery Mode. Hold the Volume Up Button + Home Button (Bixby Button for Samsung Galaxy S8+) + Power Button at once for about ten seconds until you can see the software update screen. Don't release when the phone vibrates. It will install nothing about 30 seconds after it displays a “No Command” message. 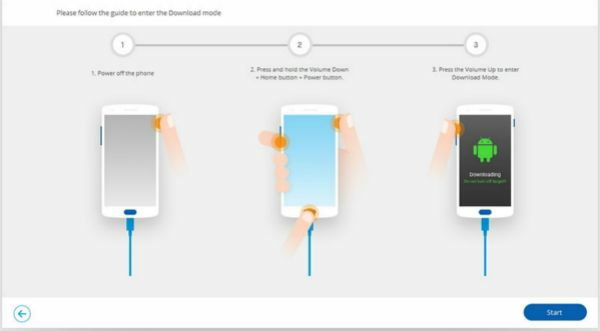 Step 3: Once your device has entered the Recovery Mode, just press Volume down / up Button to select “Wipe out / Factory data reset” and confirm by pressing Power Button. Step 4: Confirm your option by choosing the “Yes-delete all user data”. Then your device can be reset. Step 5: After the reset process is finished, select “Reboot now” and the device will restart and turn on again. It needs to point out that this method will erase all the device data. If you prefer to keep all the device, we recommend you to choose solution 1. Lock Screen Removal is a very powerful tool that is worthwhile trying. What is more, if you have any questions during the whole process, don't hesitate to contact us by writing down your comments below.